Horse racing is one of the most popular sports across the globe and watching just a single race will quickly make you understand precisely why this is. However, no matter how enthused you are about this popular sport, we can almost guarantee that you don’t know all 20 of these surprisingly facts about horse racing! Chariot races run in Ancient Rome are the earliest known example of organised horse races, but it’s likely that horses were races as early as 4500 BC in Central Asia. The 1908 Grand National Steeplechase was won by an unlikely candidate – a three-year old plow horse. 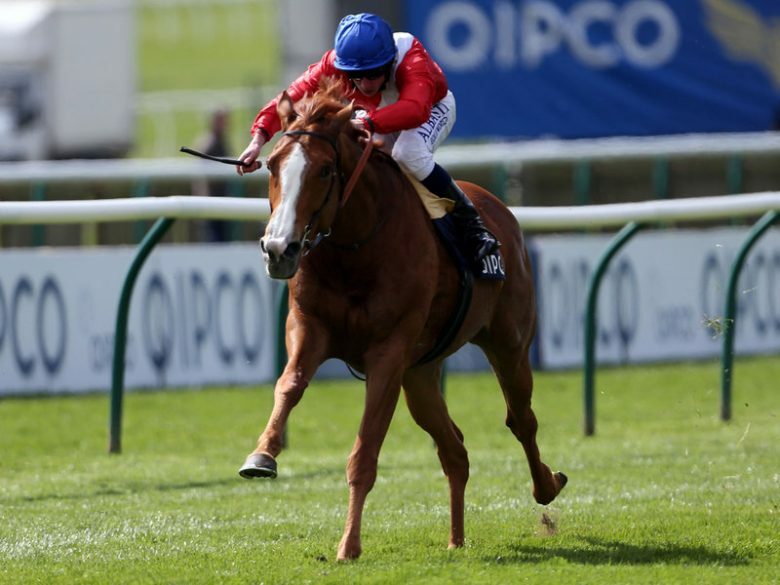 No horse over the age of 18 has ever won a race in any format in the recorded history of horse racing. The last time an 18-year old horse won a race was in 1980 – his name was Sonny Somers. A punter betting on every race in an average 9-race meeting will have to read approximately 24,000 pieces of information to learn the record for each participating runner. Thoroughbred horses are bred for their determination, speed, and agility, and their ancestry can be traced back to Arabian horses bred with horses from England. Thoroughbreds are the most popular breed of racehorse and you’ll find plenty of them at your favourite sports betting NZ site! Thoroughbred horses are almost twice the size of the Arabian horses which were raced exclusively over 1000 years ago. Quarter bred horses are an American bred which are bred specifically for sprinting short distances such as quarter-mile racing. 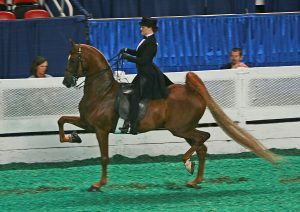 These horses are shorter and more muscular than thoroughbred horses. Standard bred horses are bred specifically for harness racing as they are adept at racing at a trot as opposed to a gallop. 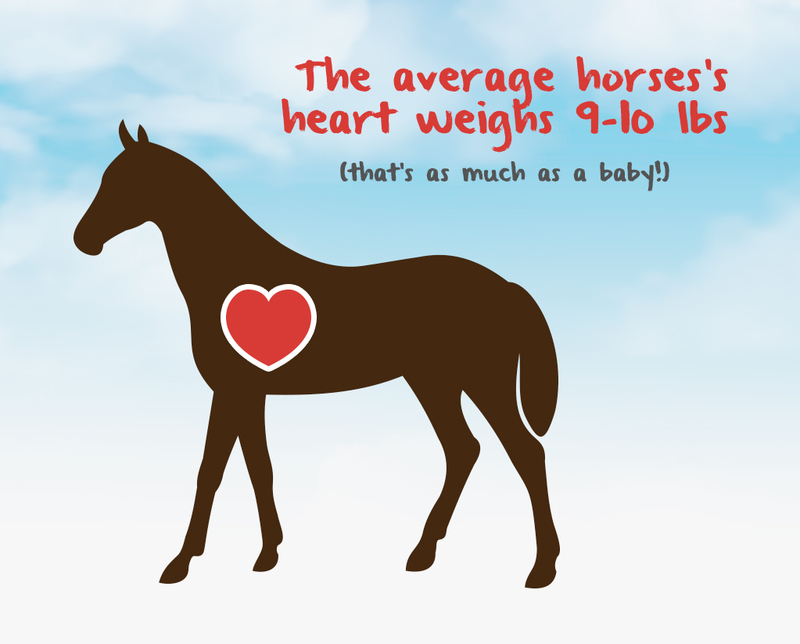 The term ‘big-hearted’ has a physiological basis in horse racing as horses with larger than average hearts have a distinct advantage over horses with average-sized hearts. The slowest recorded winning time for a race was achieved in 1945 when Never Mind II finished a 2-mile race (3.21km) in 11m28s. Never Mind II refused at the fence and his jockey subsequently abandoned him. However, the jockey quickly returned to his horse after hearing that all the other runners in the race had fallen or been disqualified, and they finished the race at a leisurely pace! Tango Duke, who died at the age of 42 in 1978, set the record for thoroughbred longevity. Humorist, the winner of the 1921 Epsom Derby, only had 1 lung. In a feat of pure determination, jockey Alfred Johnson once lost 14 pounds (6.35kg) in 1 day to reach the target weight required to compete in a race. Eddie Arcaro, one of the United States’ most successful jockeys, rode 250 losers before winning his very first race. Arcaro went on to win a further 4778 races throughout his career – including each of the races which make up the American Triple Crown. Jockey Levi Barlingume raced competitively until the age of 18 when he participated in his last race in 1932.